Each family has a story to tell. A story that is steeped in chaos, laughter, and the everyday minutiae of family life. A story that is ultimately about love. 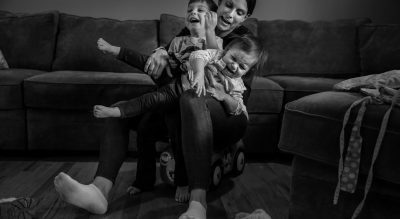 Julia, a North Jersey documentary photographer, is passionate about capturing these stories to show families the love and compassion that they can’t often see for themselves. Julia’s own story is one that is woven around the family and friends that are her creative inspiration. She is a wearer of many hats: daughter and little sister, food lover, aspiring yogi, karaoke diva, loving wife, and rock-star mom (no tiger here) to two little girls. 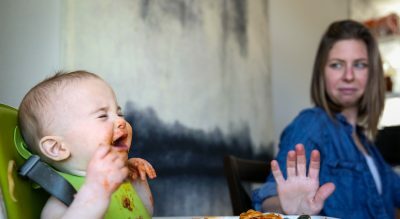 Photography has always been the channel through which she documents the different stories of her life and she has turned her passion into a business of doing the same for the families she works with. 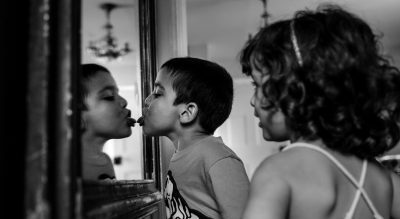 She continues to seek out new families and new stories to tell with the same care, kindness, and humor she uses to document her own family.